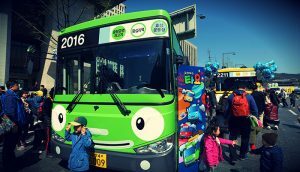 In a move to increase sales in South Korea, donut and coffee retailer Dunkin’ Donuts is installing an ingenious technology into the buses in Seoul that will release coffee aroma into the air each time the Dunkin’ Donuts radio jingle is being played. Mass Transit Flavor Radio – The technology uses a spray that they call “Flavor Radio” and it looks similar to other conventional sprayers used in homes. And the strategy seemed to work. The company said that since the campaign launched several months ago, they saw a 16 percent increase in visitors at Dunkin’ Donuts shops near bus stops. And the coffee aroma on the buses proved to be too hard to resist as coffee sales went up by 29 percent, the company said. However, Dunkin’ Donuts has no plans of deploying the same strategy on it shops around the world. Results and Effectiveness – More than 350,000 people experienced the ad during the campaign. In store visitors increased 16% and sales of Dunkin Donuts increased 29% (shops located by bus stops). The best result is that people are now starting to think of Dunkin Donuts when the think of their morning coffee. Will it work in America? – This won’t work on domestic mass transit because no American buses or trains DO NOT play the radio over their PA systems. But keep a “nose” out for scented advertising as this success rate will drive more olfactory business. 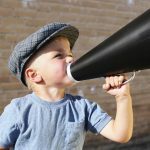 “The campaign was designed to raise awareness of Dunkin’ Donuts coffee in a fun and engaging way. 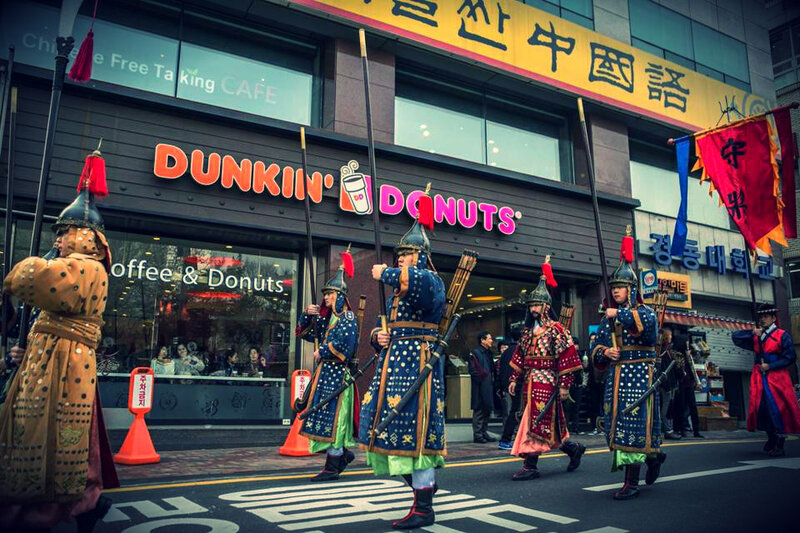 In Seoul and South Korea, there is a lot of passion for Dunkin’ Donuts, so this offered an opportunity to try something unique and different,” Public Relations Manager, Jessica Gioglio said. Women can smell horney men – It’s all about smell. Scientists found that women can smell when a man is horny — the experiment was as simple as getting some men sexually aroused, collecting their sweat and having women smell it. The women’s brains were being scanned by an MRI at the moment they smelled the sweat samples, and sure enough, the horny sweat made their brains light up. It Smells like a sale – It’s no secret that the neighborhood BBQ joint is relying on the smell of cooking meat to get you in the door, and that millions of new cars are sold every year purely because of the spell their scent casts over us. But your nose can make you buy things in endless, less obvious ways. Retailers call it “environmental fragrancing,” and it really is nothing less than an attempt to brainwash you through your nostrils. So, in the swimwear aisle, they’ll give you a faint coconut smell. In the infant aisle, you’ll smell baby powder. Big deal, right? Well, one experiment showed sales of men’s and women’s clothing nearly doubled when “masculine” and “feminine” scents were used nearby, an effect that disappeared when the smells were reversed. The Apple Pie Memory – You ever get ambushed by a memory? You smelled something that was connected to the memory. You can even use this to your advantage, strangely enough. If you smell a certain scent when you’re studying for an exam, like say you are baking a pie while you read your notes, and then bring the smell back on exam day, like if you bring the pie with you, science says your score will improve.